Dubai has been quick to adapt international culinary trends, hybrid foods are abundant, molecular gastronomy is on the rise, food trucks have invaded and Michelin star chefs are relocating to the Emirate. Most recently several vegan spots have sprouted up around the city and I’ve made my rounds in search of Dubai’s best vegan sweets. I’ve indulged in vegan chocolate cake, avocado-based puddings, raw fondant and coconut cheesecake but none of these satiate an ice cream craving. A few months ago I heard about a new beach side spot, Wanna Banana, an unfamiliar concept serving up banana snacks. 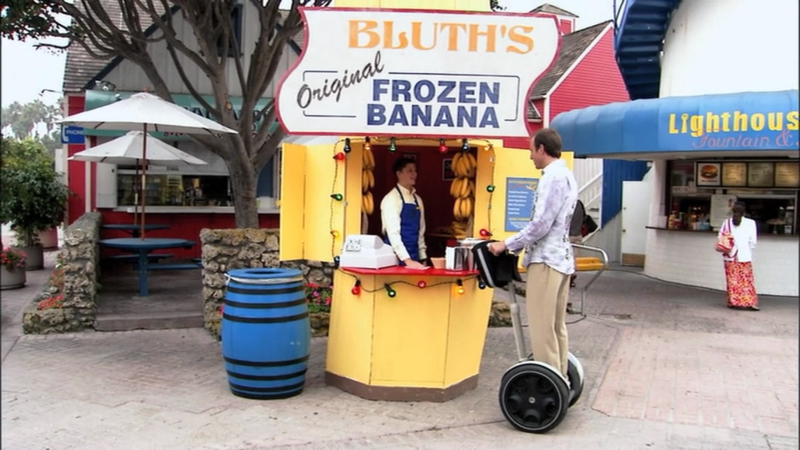 Visions of Arrested Development’s Banana Stand, the Bluth’s banana-shaped boardwalk stall, came over me. I was happy to find a positively chic and reinvented banana stand overlooking the sandy shores of the Arabian Gulf. 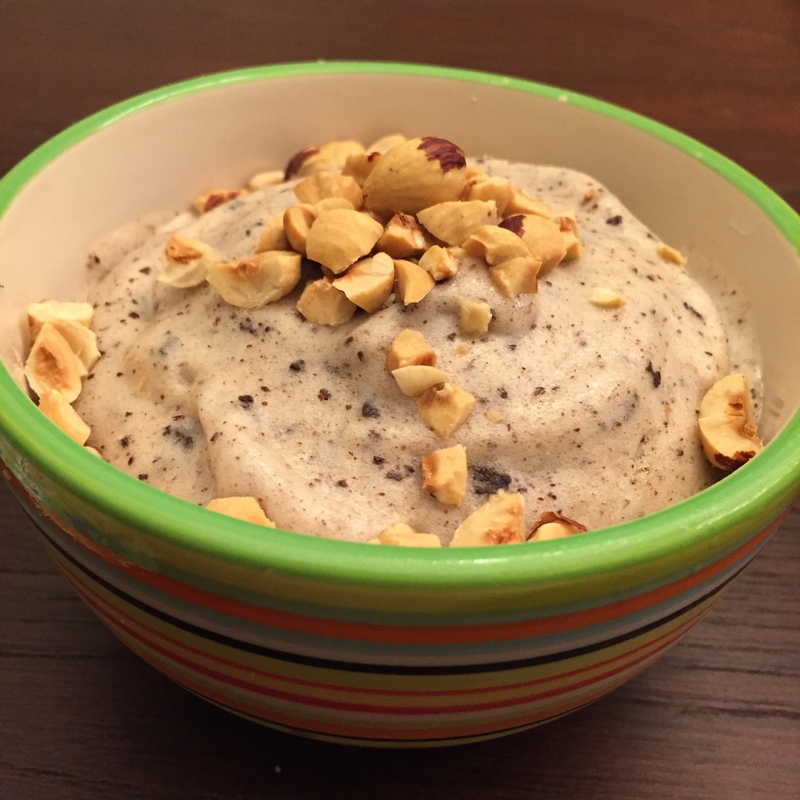 The home grown concept serves up a delicious guilt free vegan ice cream alternative using only one ingredient, bananas! The bright yellow decor of the small kiosk is grounded by a light wooden facade and boasts about a dozen seats on the terrace, perfect for people watching. The menu offers variety of superfood combos to complement the star ingredient. 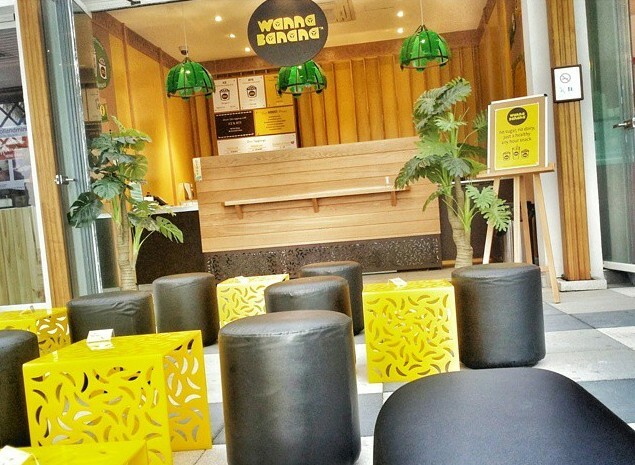 Their assembly line-style counter allows you to customize your banana snack to your liking. Once you’ve made your selection then you can customize your banana, menu add-on’s include chocolate sauce, date syrup, chia seeds, oat crunch and pomegranate seeds. 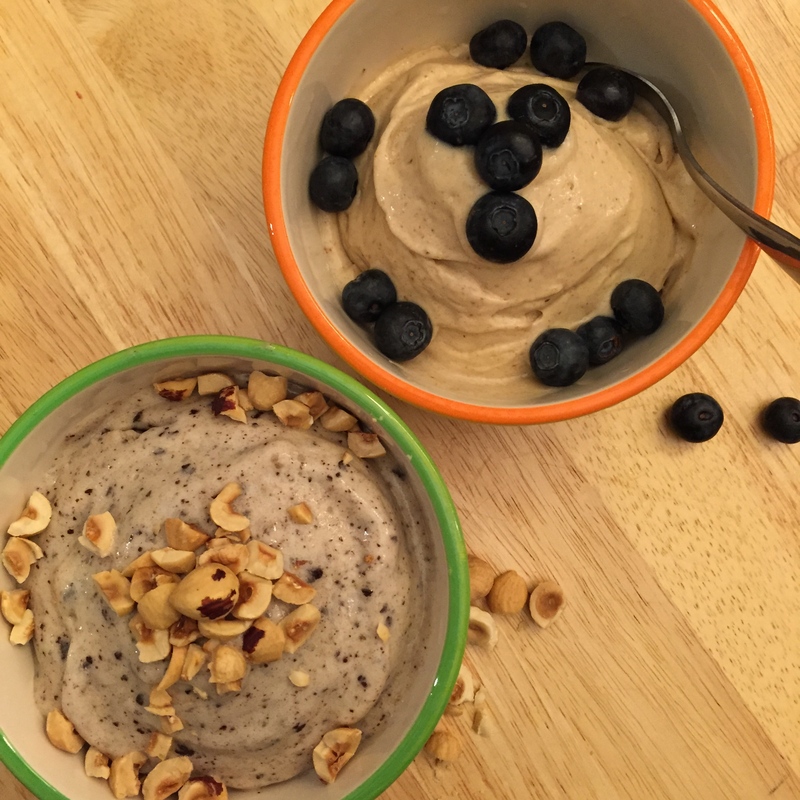 Looking for an ice cream fix, I quickly opted for the ‘ice’ option, I lingered over an almond flake, honey and coco combo but settled on a more classic combo of peanut butter, flaxseeds and blueberries. 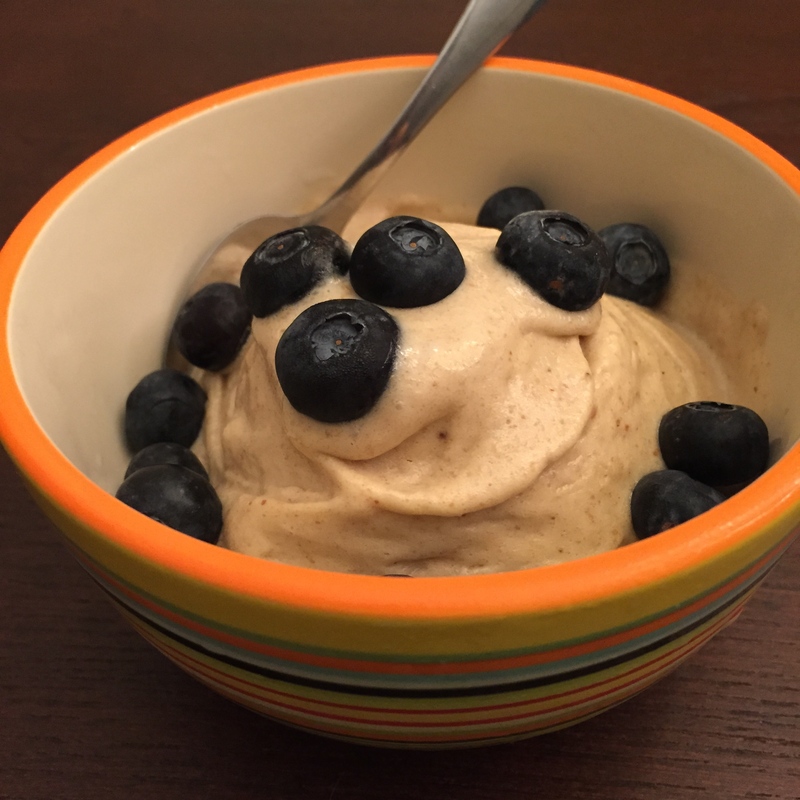 I marveled at the gentleman behind the counter as he transferred a handful of frozen chopped bananas from the freezer into a food processor, he added in a scoop of peanut butter and pulsed the concoction until creamy. 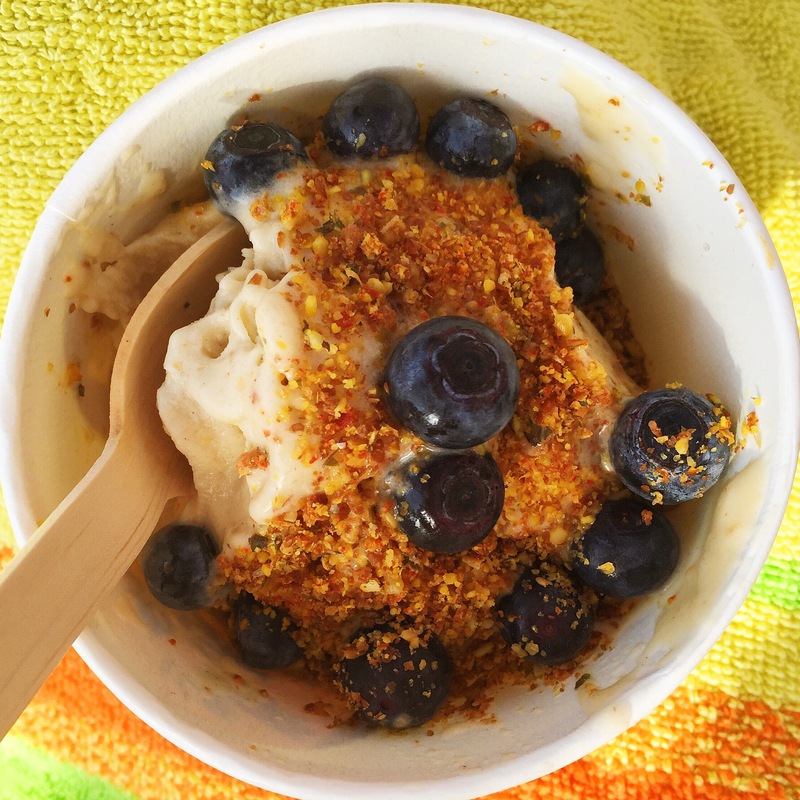 The final product was transferred to a cup and topped with milled flaxseeds and blueberries to garnish. Viola! Wanna Banana is bringin banana back and the Bluth family would be proud! Out of curiosity, I decided to try and replicate the recipe at home. The first time around I bought a bunch of bananas and stored them in the freezer, unpeeled. The bananas turned black in a matter of hours. Oops, rookie mistake. Be sure to peel the bananas first before you store them in the freezer. Pulse the frozen bananas in a food processor until creamy, this will take some time and you may need to use a spatula to move the banana pieces around several times. Once the bananas start to get creamy add your extra flavor (I added peanut butter to one batch and dark chocolate to the other) and keep pulsing until it is all evenly blended and creamy. Transfer the mixture to a bowl and garnish with blueberries or chopped hazelnuts (or any other garnish). Whether you make this snack at home or make the trip to Kite Beach, your taste buds are sure to love you for it.